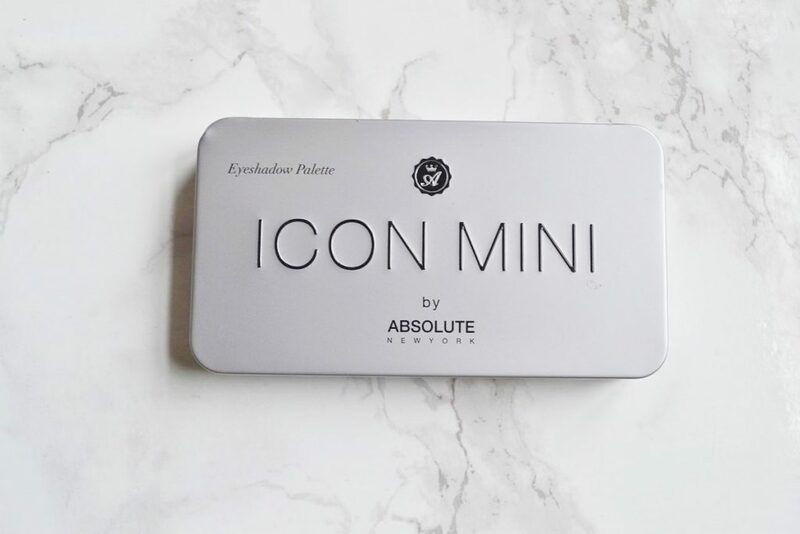 Glossybox is a monthly beauty subscription that sends out 5-6 full sized or deluxe sample sized products. 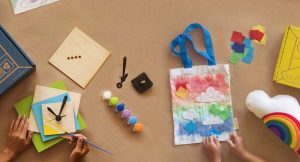 The boxes are packaged in a keepsake box, and the value of the items inside are always much higher than the cost of the subscription. 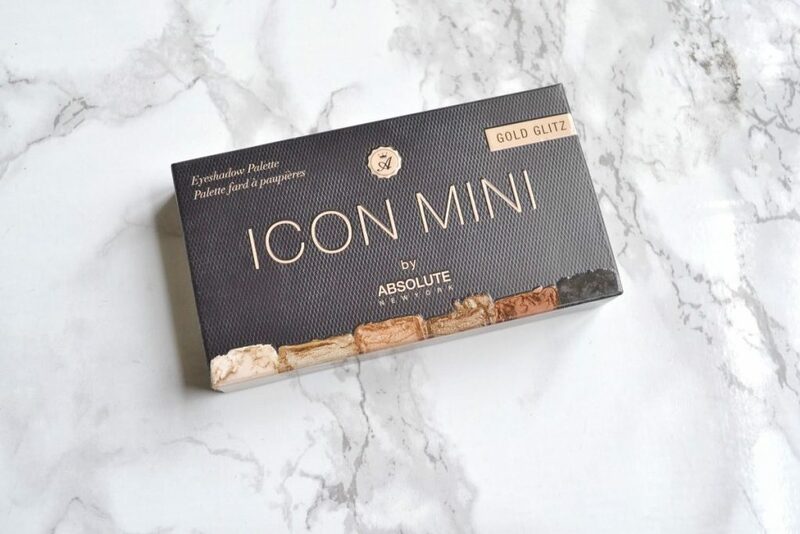 Each month is specially curated to fit a theme, and you may receive a mix of makeup, beauty tools, skincare, and haircare products. 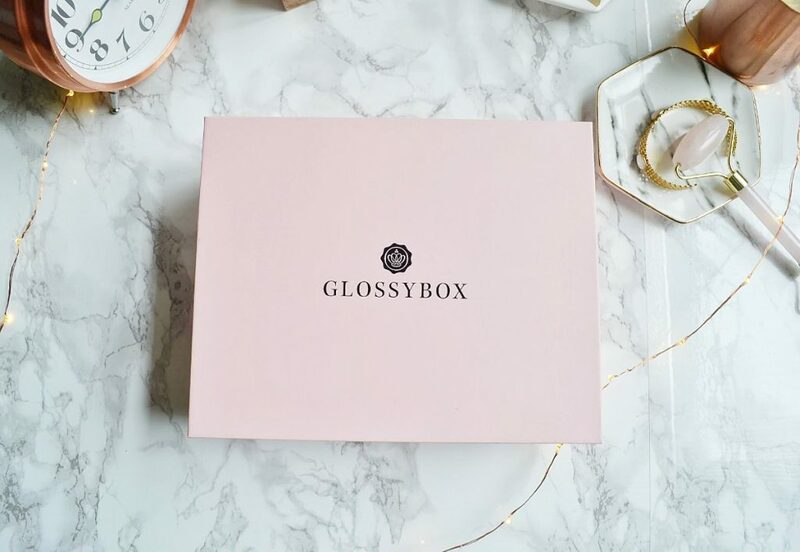 Today, I will be reviewing June’s Glossybox. Last month Glossybox changed up the packaging, but now they are back to the standard pale pink boxes. The cardboard box is quite sturdy, and my products arrived undamaged. 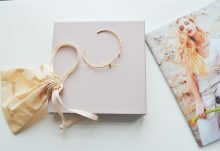 June’s theme is “Solstice”, and my box was filled with items that celebrate nature and femininity. 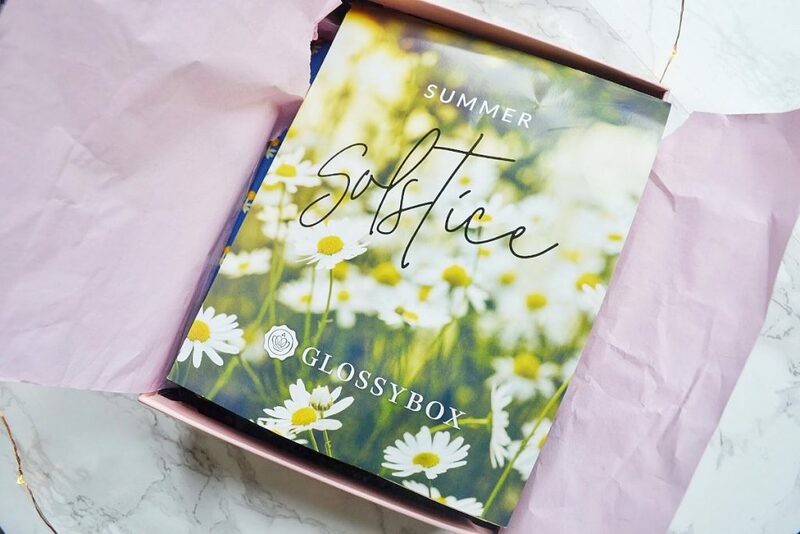 There were six items inside of June’s Glossybox; two skincare products, two makeup products, a beauty tool, and a perfume. 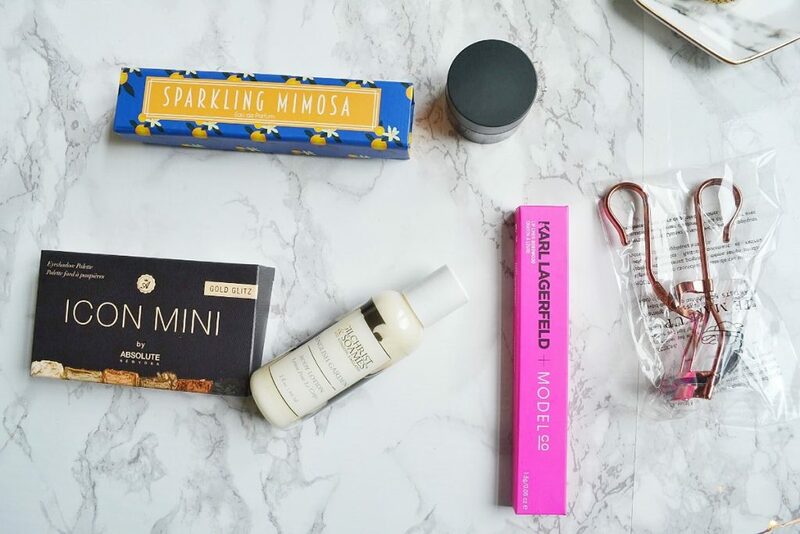 Let’s look at each item that was inside my June Glossybox! 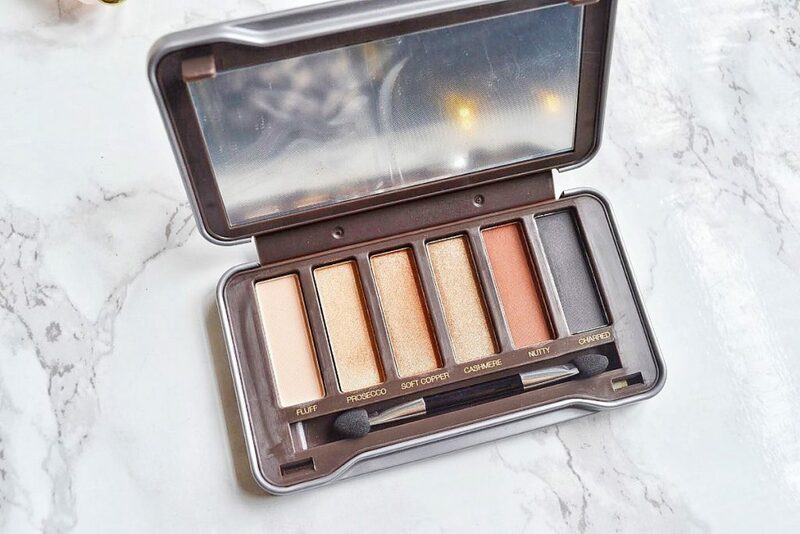 The Mini Gold Glitz palette contains 6 neutral shades to help you create the perfect smoky eye. The palette is quite small, and fits in the palm of my hand. I can keep this in my purse, in case I need to touch up my eyeshadow. 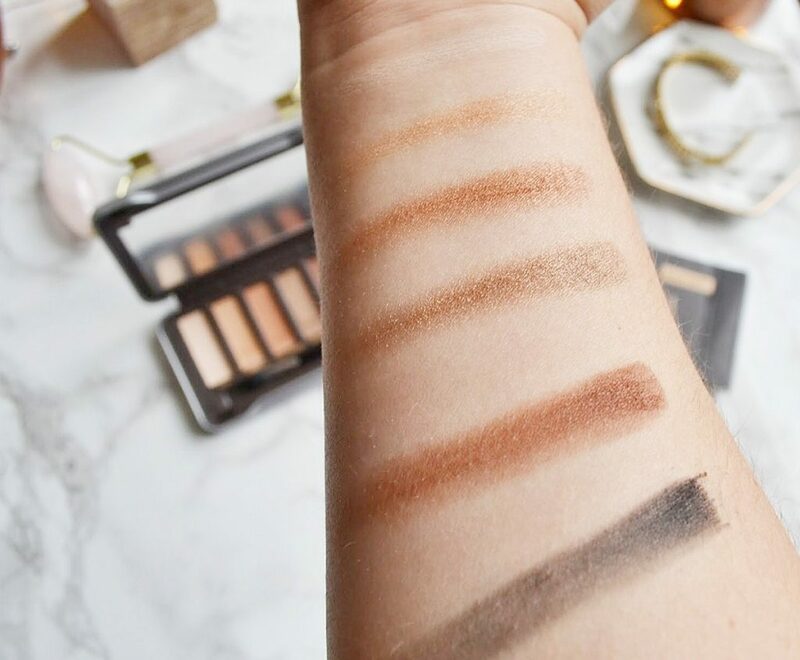 Most of the shades are pigmented and buttery, except for “Charred” – the matte black. Black eyeshadow is tricky to get right, and Charred ended up patchy. However, I can still create a cute look with the other five shades. 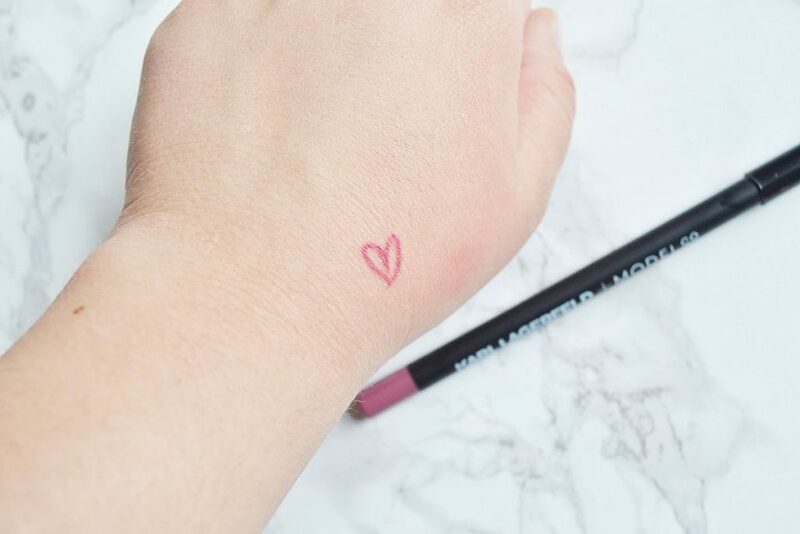 This soft wax lip pencil is a beautiful rose shade, and matches most of my favorite lipsticks. It has a creamy wax formula, and applies easily without tugging on your lip skin. 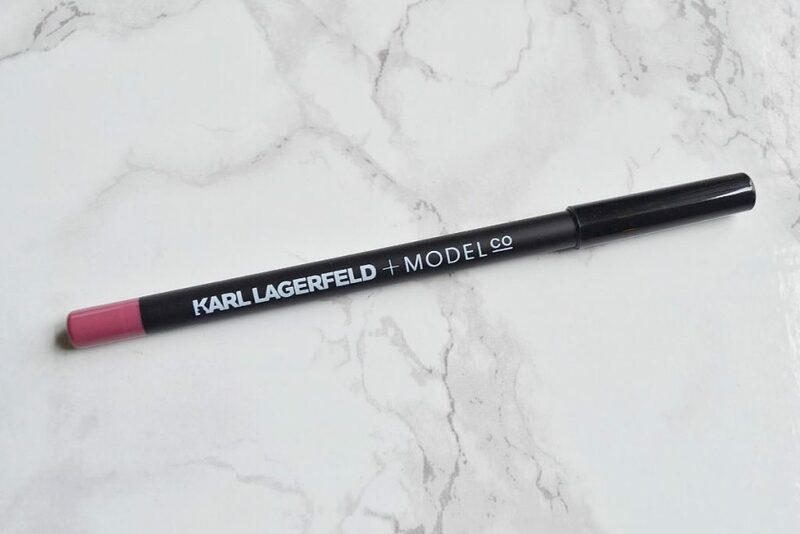 It’s the most expensive lip pencil I’ve ever used, and the quality really shows. The pointed tip allows you to get a really defined line, and it helps your lipstick stay put all day. 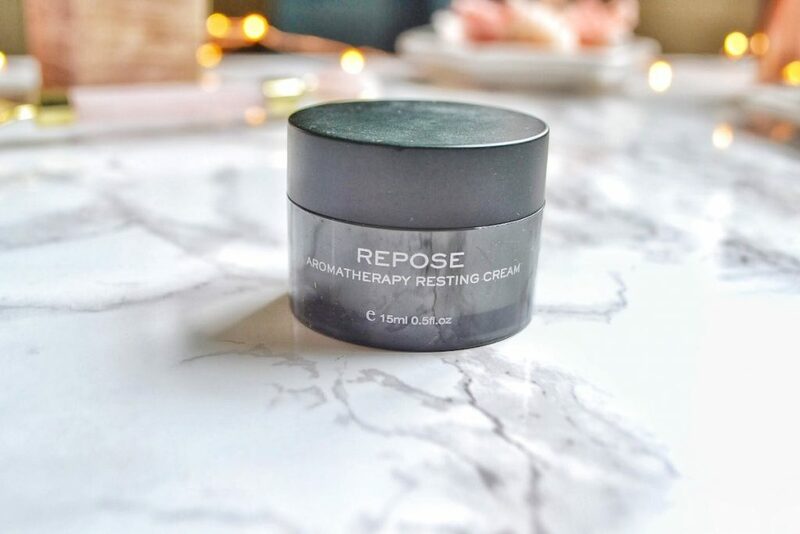 This .5 oz sample of restin cream contains all sort of essential oils, such as hops valerian, chamomile, frankincense, lavender, patchoiuli, geranium, bitter orange, and clary. 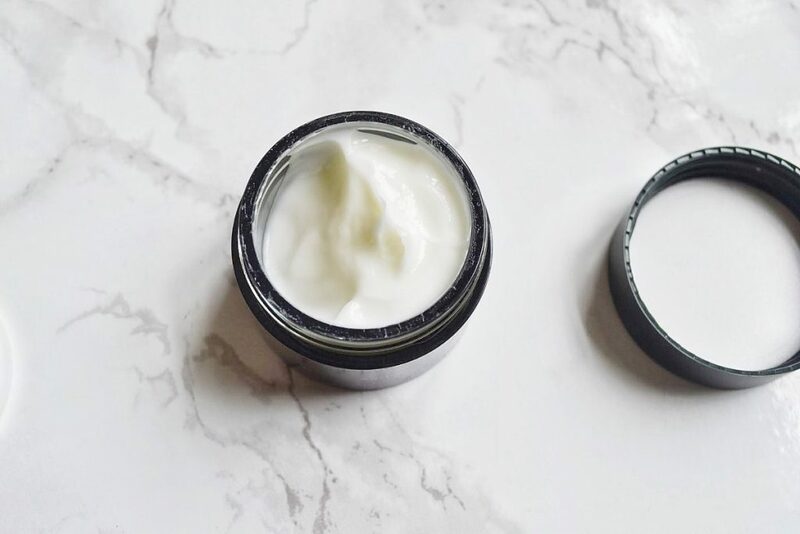 This plant-rich cram is relaxing and encourages restful sleep, while also firming your skin. The scent is quite calming, and I love to put it on before bed. 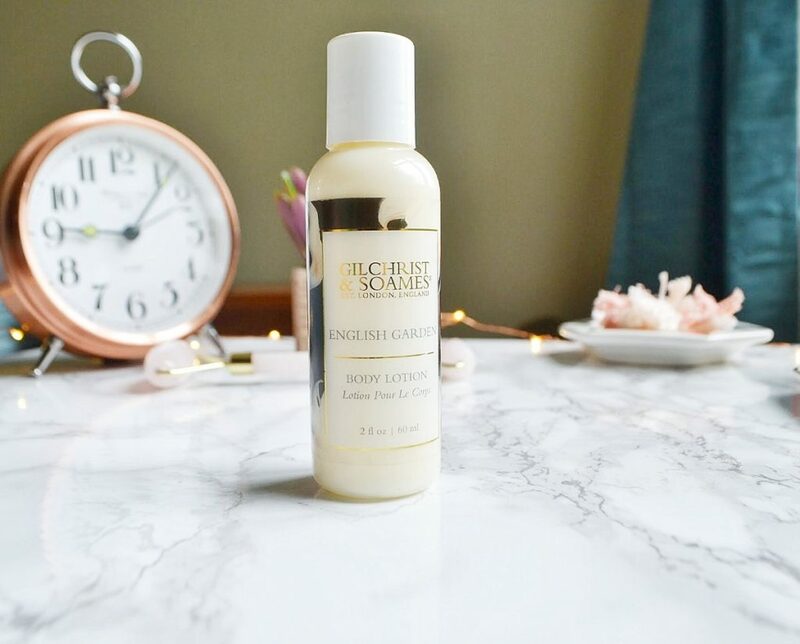 This silk-infused lotion contains naturally derived botanicals and cruelty-free honey. It is rich in amino acids, which are responsible for the growth and function of your body’s cells. This is a wonderful lotion to use on dry skin, because of its regenerative properties. I’ve been using it on my feet after showering, and I’ve seen a huge difference in my dry patches after only a few days! 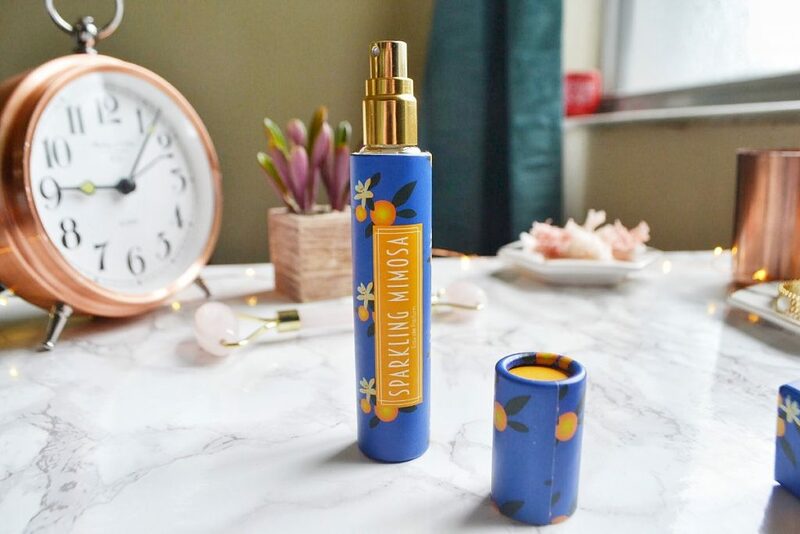 I am a bit of a perfume hoarder, and citrus is one of my favorite notes! This really does smell like a mimosa, and is perfect for summer. 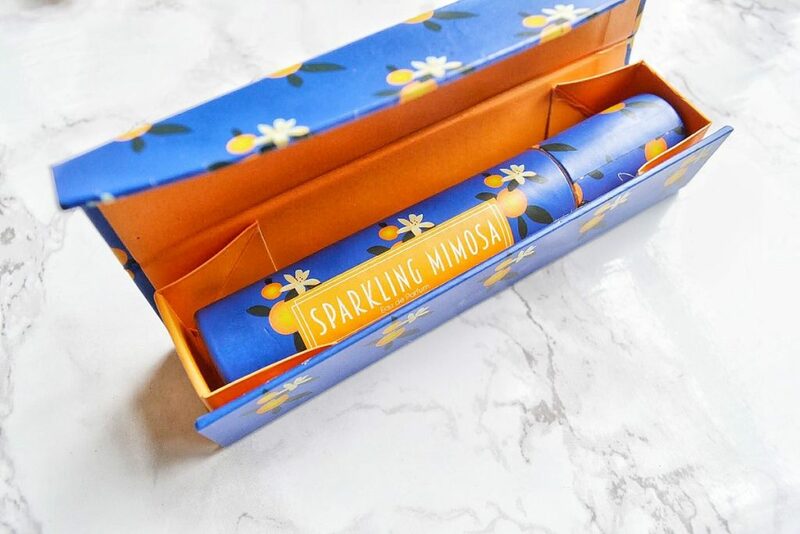 The packaging is too cute, and perfect for summer! 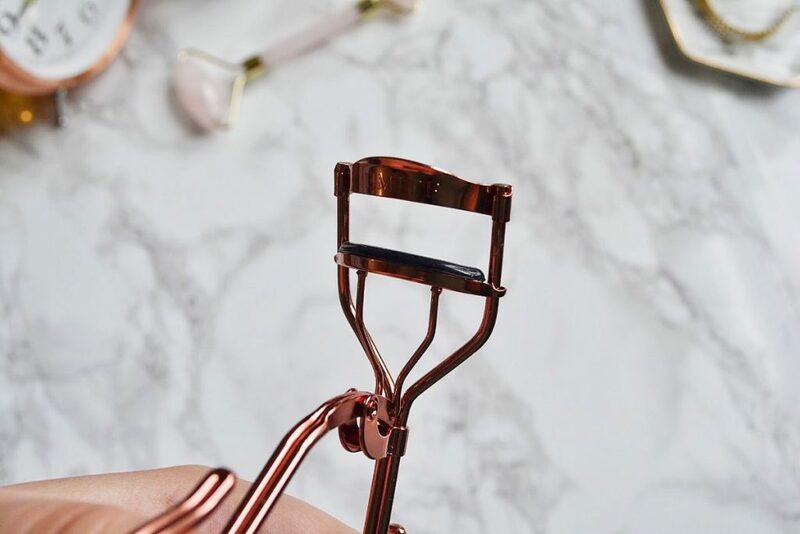 It has been a few years since I’ve curled my lashes, after an unfortunate incident… I learned the hard way not to curl my lashes after applying mascara! 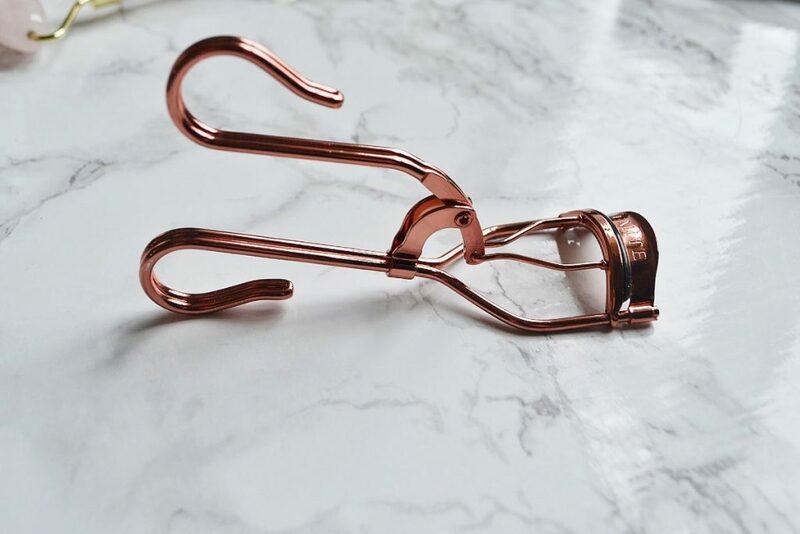 It’s about time I start curling my lashes again, and this is a great tool to use. It’s sturdy, and designed not to touch your face. Plus, the rose gold color is so cute! 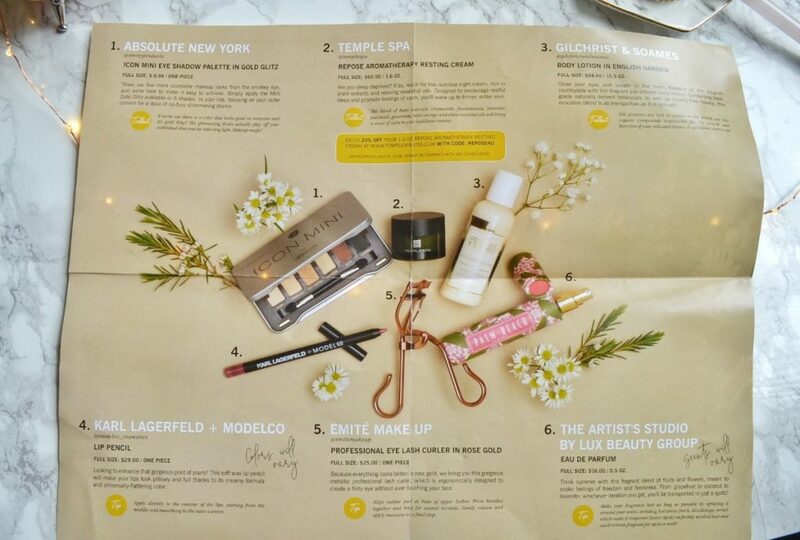 I really enjoyed this month's Glossybox! Last month was rough, because they sent out a box filled with mediocre travel-sized items. Everything in June's box was pretty high quality, and I especially love the perfume and the resting cream. 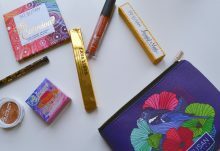 Glossybox is a great way to try makeup while also saving a bunch of money. The value of June's box was $98! Overall, a pretty great month for Glossybox. 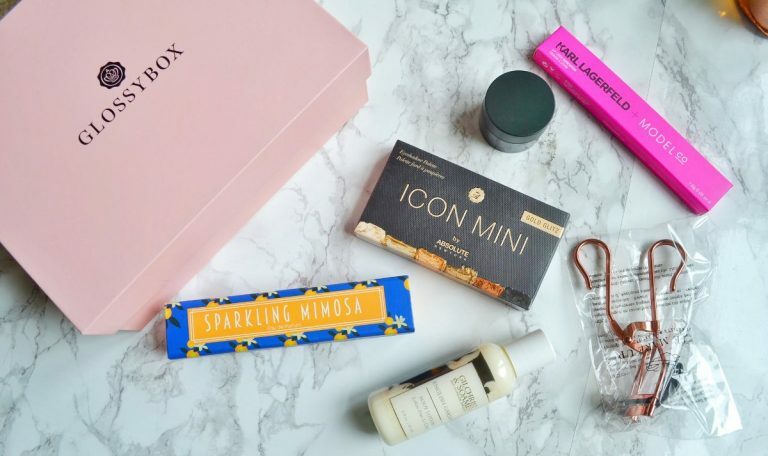 How would you rate Glossybox ? Rating: 4.0/5. From 4 votes.